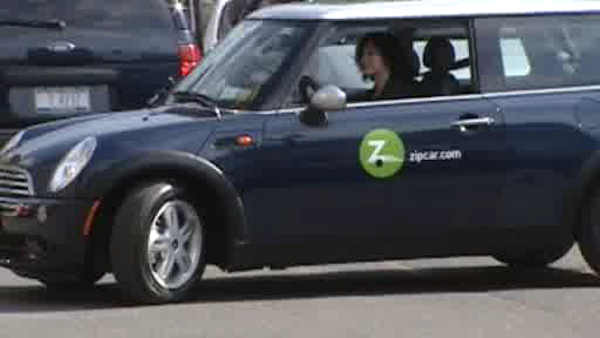 ALBANY, New York -- Metro-North Railroad and Zipcar have launched a car share initiative in the Hudson Valley. Under the Ride2Drive program, a total of 14 Zipcars, including sport utility vehicles, will be parked at dedicated spaces at nine Metro-North station lots. Each Zipcar reservation includes gas, insurance, maintenance and 180 miles of driving per day. The goal is to encourage visitors to travel to the Hudson Valley and at the same time increase mobility for New Yorkers who don't own cars. Within the next year, the Ride2Drive program is expected to expand to an additional 24 Metro-North stations in New York state, both east and west of the Hudson River.